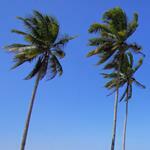 John McKenna has written and consulted extensively in the area of foods and beverages. 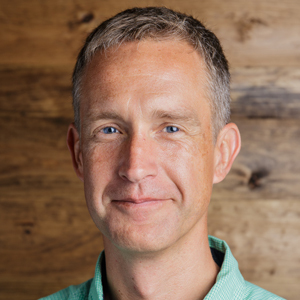 Before joining BevNET to write Energy Drinks 2003, John authored a report on Functional Foods and Beverages and worked as a reporter for FDC Reports covering dietary supplements. John is a graduate of Tufts University. 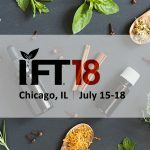 Over 23,000 CPG manufacturers, marketers and formulators will gather next week at McCormick Place in Chicago for IFT18, the annual show for the Institute of Food Technologists (IFT). 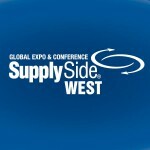 Over 14,000 CPG manufacturers, marketers and formulators will gather next week (October 4-8) at the Mandalay Bay Resort and Casino in Las Vegas for SupplySide West 2016. 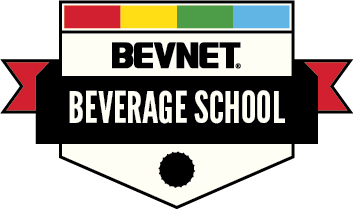 BevNET will be on hand to report on flavor, ingredient and beverage technology exhibitors at the event, which is expected to draw over 23,000 food industry professionals. 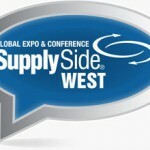 SupplySide West 2014 will be held at the Mandalay Bay Resort and Casino in Las Vegas from Oct. 6-10. Attendees can download our printable Supplyside West show planner for all beverage-related exhibitors listed both alphabetically and by booth number. 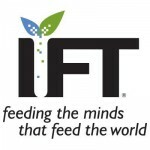 BevNET dug deep into this year’s Institute of Food Technologists (IFT) show and spotted trends — emerging and yet to surface alike. 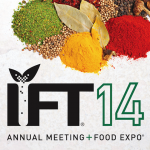 Beverage scientists shared their latest sweetener compositions earlier this month at the Institute of Food Technologists (IFT) conference at McCormick Place South in Chicago. 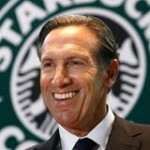 Delivering the keynote address at The Institute of Food Technologists (IFT) annual trade show last week in Las Vegas, Starbucks Chairman and CEO Howard Schultz related how Starbucks endured and eventually mitigated the effects of its recent troubles. Feeding off the energy surrounding Expo West, Nutracon and Engredea posted record attendance last week in Anaheim. Engredea is the trade show section for supplier companies at Expo West, while Nutracon is the conference event for supplier companies that occurs during the two days before the trade show. 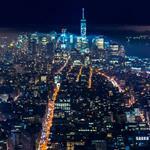 Nutracon and Engredea drew over 220 exhibitors and 7,500 attendees. Sometimes the best thing a package can do is get out of the way and show its contents. This approach has paid major dividends for those PET bottle manufacturers that have recently grabbed a significant share of the multi-serve juice container market from the from hitherto unchallenged carton suppliers. 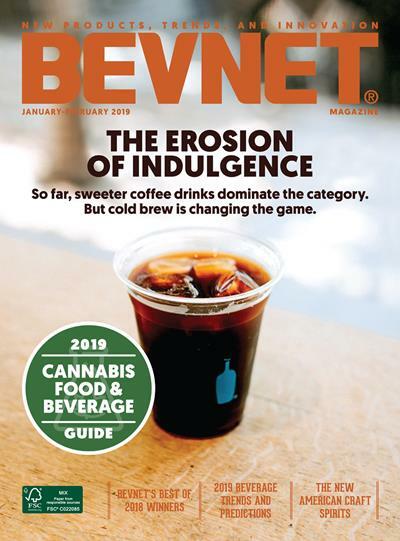 The BevNET.com Company Directory, which has listings for almost 2,000 companies that service the industry (including suppliers, services, legal, investors, and distributors), has been given a makeover. While we've added some new features to help increase visibility for the companies that are listed (such as links to their presences on Twitter and Facebook), the biggest change is the addition of user reviews. Our goal is to create a place where industry professionals can go to learn what kinds of experiences, both good and bad, their peers have had with the countless vendors that are in this space. That said, we highly encourage you to find your company's listing and make sure that the information is current -- and we hope that you'll ask your customers to write a review on your company's page. 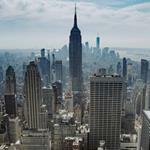 Click the link below to view the Company Directory now. BevNET recently had the chance to attend the Supply Side East conference, which was held in Secaucus, NJ at the Meadowlands Exposition Center from May 2-4. 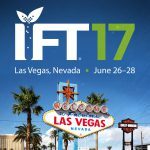 More than 3,000 global food and beverage, cosmetic and personal care, and dietary supplement executives attended to examine the wares of more than 200 companies. 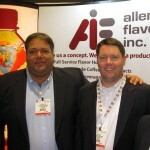 Read on to view photos and hear about the trends of SupplySide East 2001.